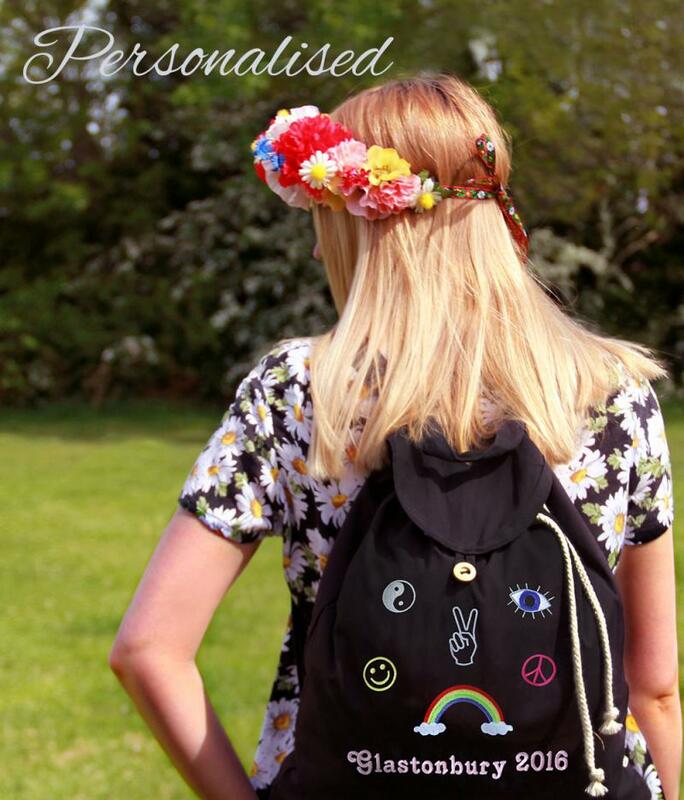 Stylish festival hippie bag with embroidered logos. 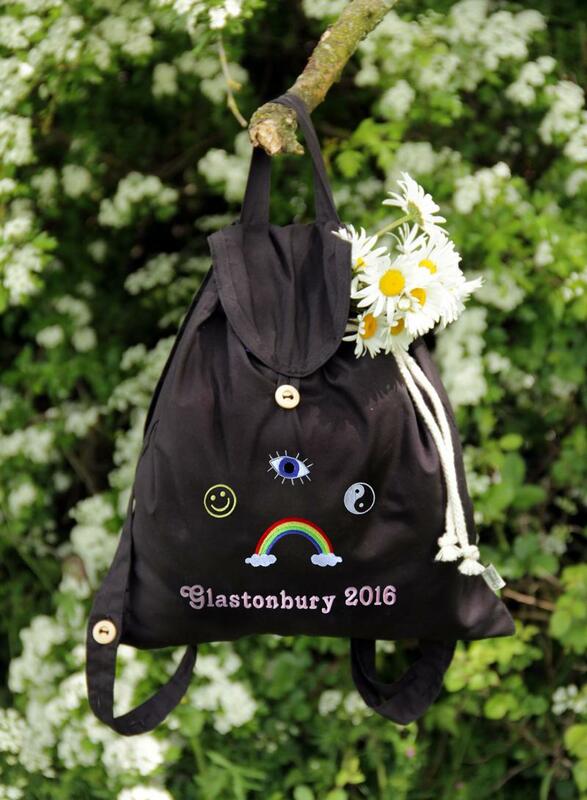 Please choose how many logos you would like to have embroidered on the bag from the options and personalise it with the festival name or your own text. 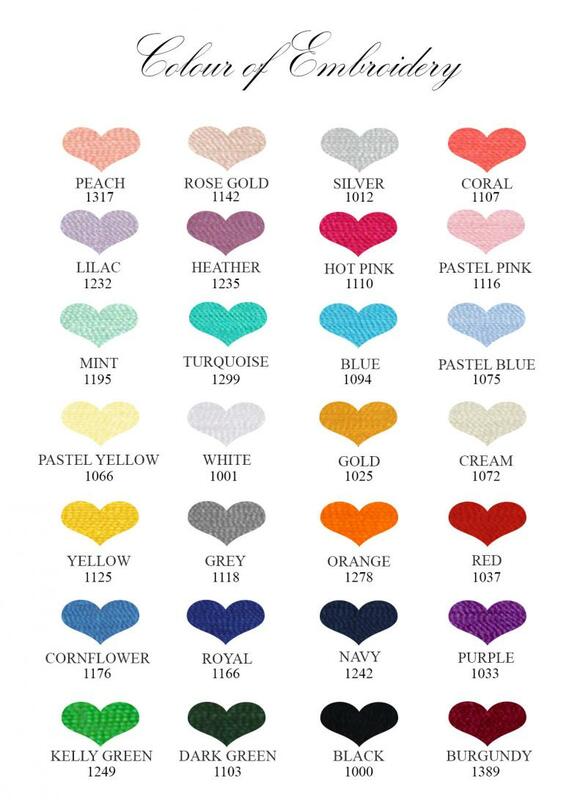 Your text is included in the price.